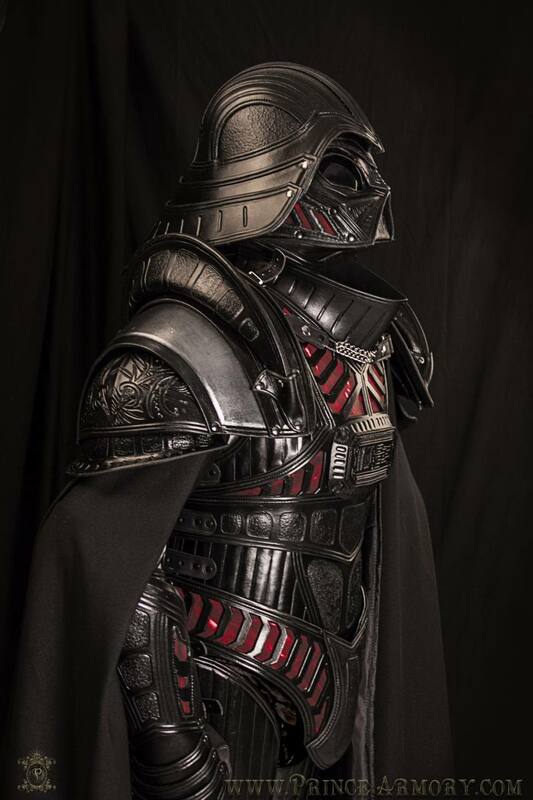 We are based in the north Houston Texas area and offer custom armor, personalized costume and prop designs and more for film, television, theatrical productions and serious collectors. 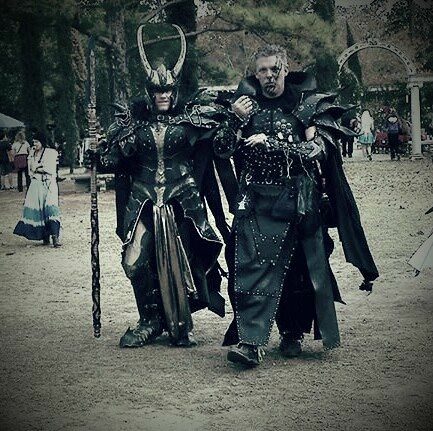 All creations are custom commissioned and we do not generally have items available for immediate sale or rental. 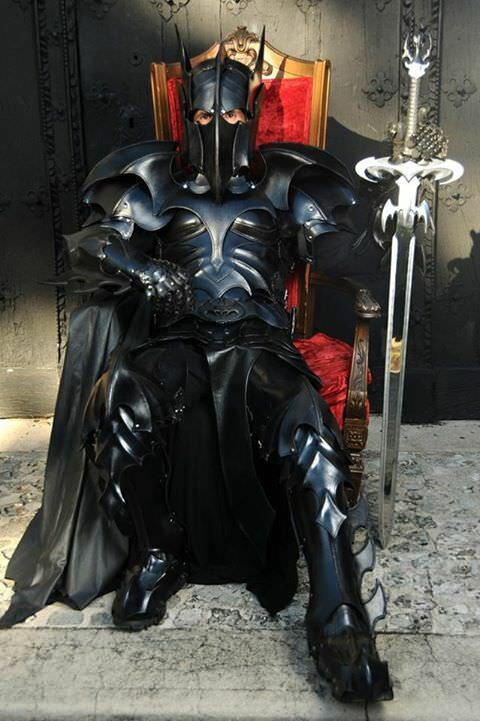 Our best-known creations are custom leather armor designs and superhero spin-offs, but we also offer fine handcrafted weapons, theatrical props, costumes, and other leather items. 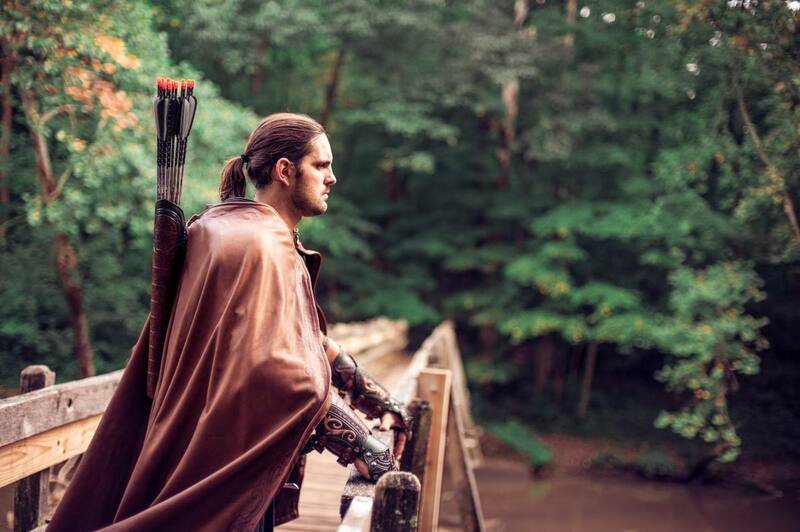 We are a small studio focused on creating highly ornate hero suits and other fantastic creations for our clients. 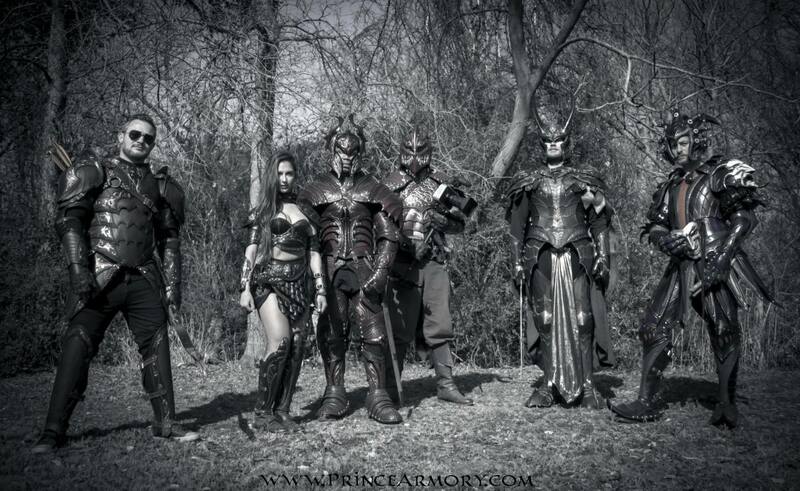 Prince Armory was founded in 2007 by design lead Samuel Lee with the vision of crafting high detail works of wearable art. It started in a small back yard shop and with help from great friends and employees and of course wonderful clients along the way who trusted us with their visions and our portfolio has swelled with incredible creations over the years. We have created unique custom creations all over the world for individuals and big name giants. 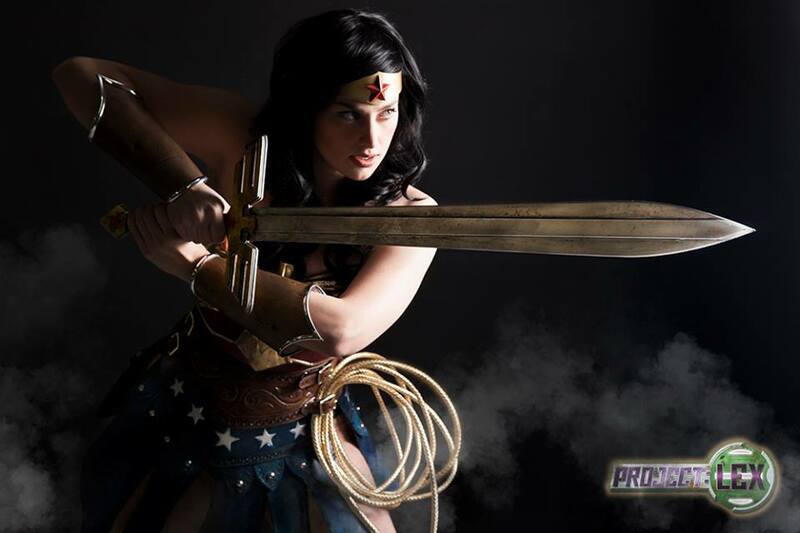 Our work has been featured in major commercial and theatrical productions with clients such as Samsung, Manowar and Cinderella on Broadway Tour, Dark Avengers 3 and more. 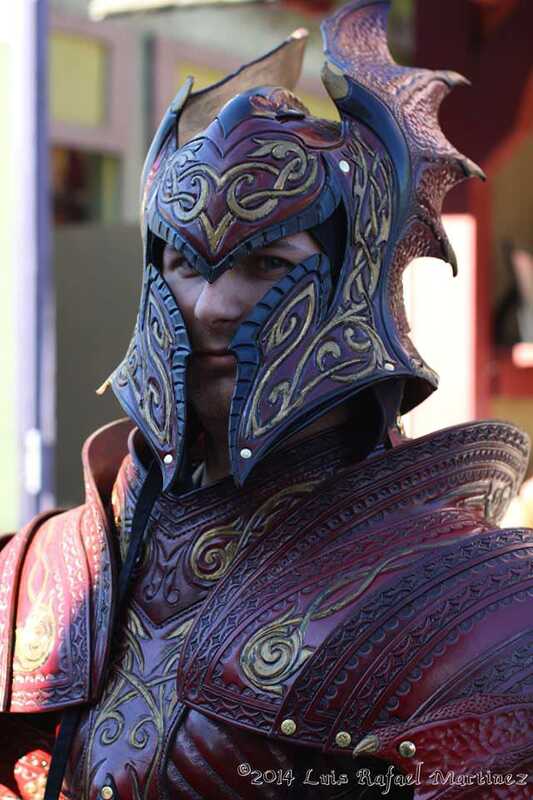 Our projects for private clients have also gone viral online with great acclaim, such as our sensational fantasy superhero spin-off designs which are always a hit at Ren Fests, Fantasy & Comic Conventions. We have been featured in numerous traditional publications and in countless online articles and blogs. 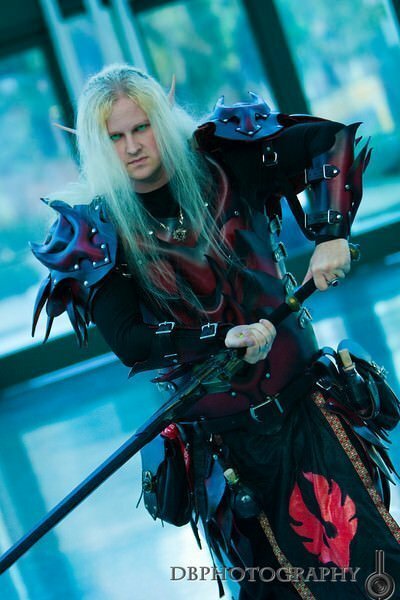 Our mission is to bring fantasy to reality through truly unique and incredible custom armor and other creations. Every project is precision designed and crafted to shock and awe our clients and their audiences. Our passion and pleasure is when a client receives their completed product and exclaims, “WOW! !” And when they attend an event and can no longer move forward due to the crowds of photo takers and onlookers. And when the audience is enamored with the workmanship and artistry of our designs on stage and screen.